The New Year is a time to get a fresh start and do things better than we did last year. It’s a time to tackle some of the items on our to-do lists that have gone neglected. 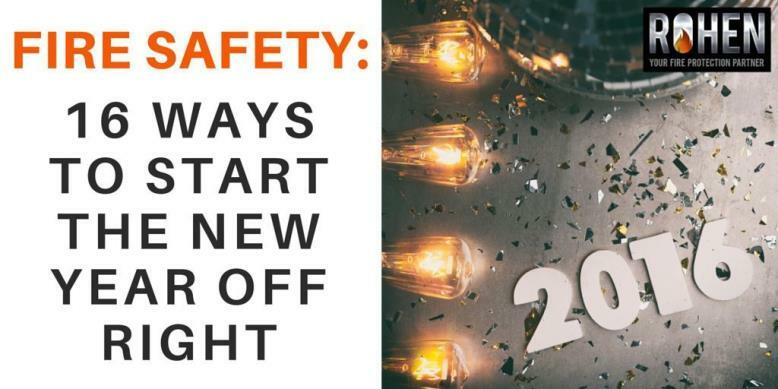 This brief down time offers us a chance to start the year off sprinting, if we use it wisely. 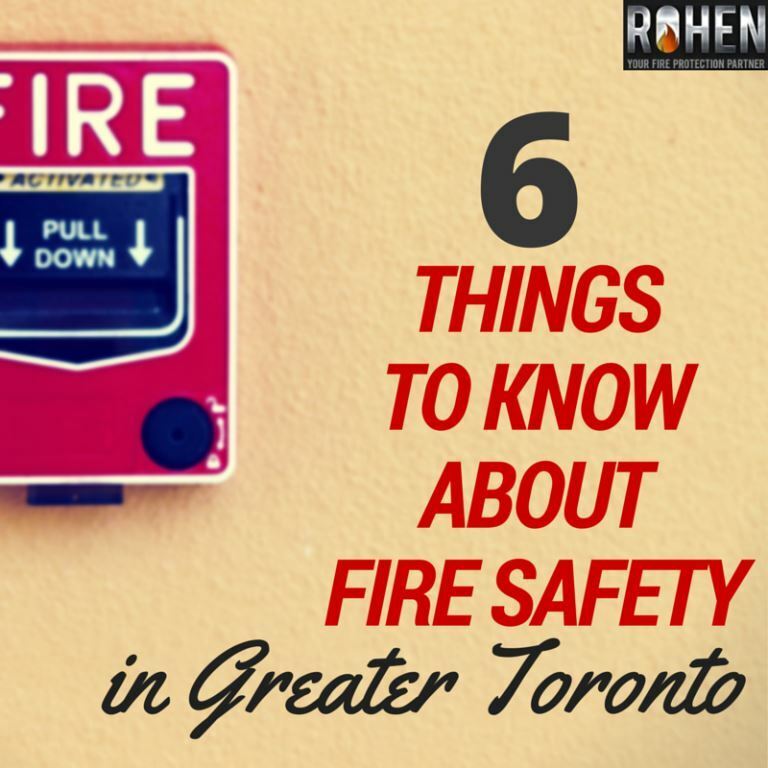 What Will a Fire Safety Violation Cost You in Ontario? 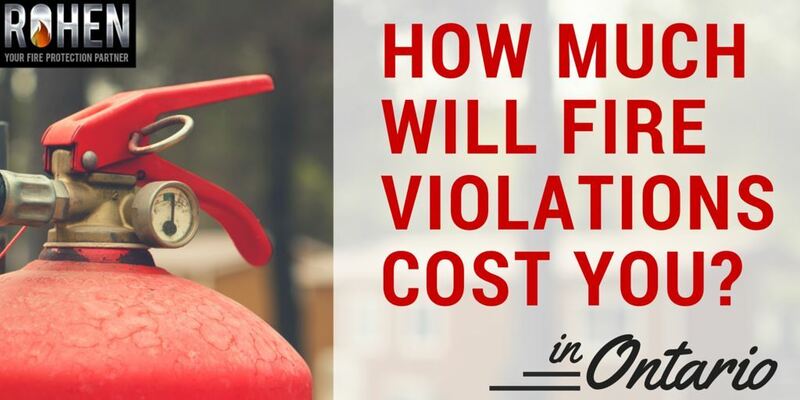 How much does a fire safety violation actually cost you? We know that fines are trending up in frequency and amounts, as part of a plan to discourage fire code violations in Ontario. But it can seem ambiguous unless you are the one facing the violation. For perspective, we’ve tracked recent fines involving property owners, businesses and industrial settings in Ontario. 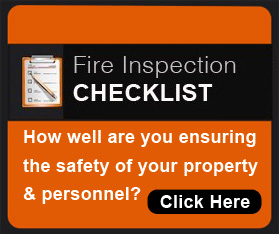 Despite its importance, the topic of fire safety compliance can be a bit dry. 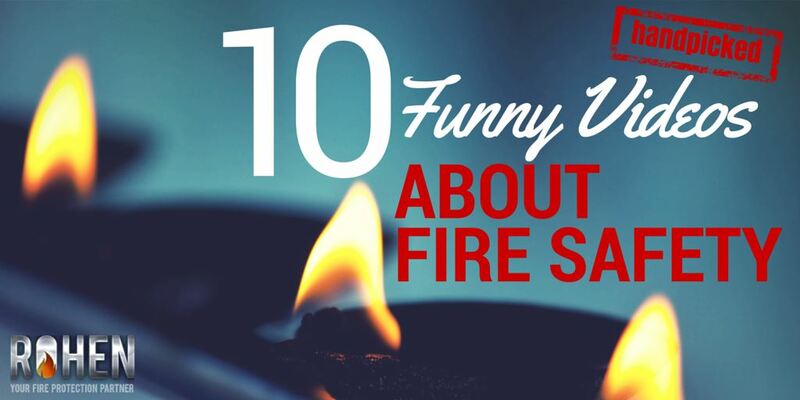 With that in mind, Rohen has compiled a collection of 10 funny videos about fire safety, just for fun.